This post is inspired by Callebaut dark chocolate and Valrhona milk chocolate. Buying rock-sized chunks of chocolate is so much fun! I wanted to commemorate these wonderful, hefty baking chocolate boulders with a photo shoot. The Callebaut chocolate (dark) is in the background. The Valrhona chocolate is in the foreground. Callebaut chocolate is excellent (and a good baking chocolate, too of course). I'm not a total chocolate fanatic, but I do solidly appreciate good chocolate. 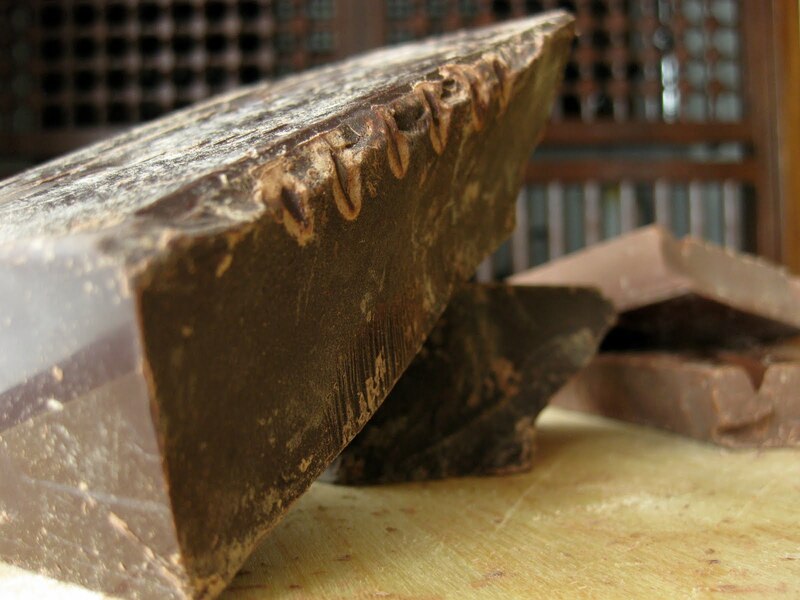 A high quality chocolate, as compared to a cheap baking chocolate, can shine through in finished baked goods and draw the line between "great" and "WOW." It's worth the money if you're making something special. 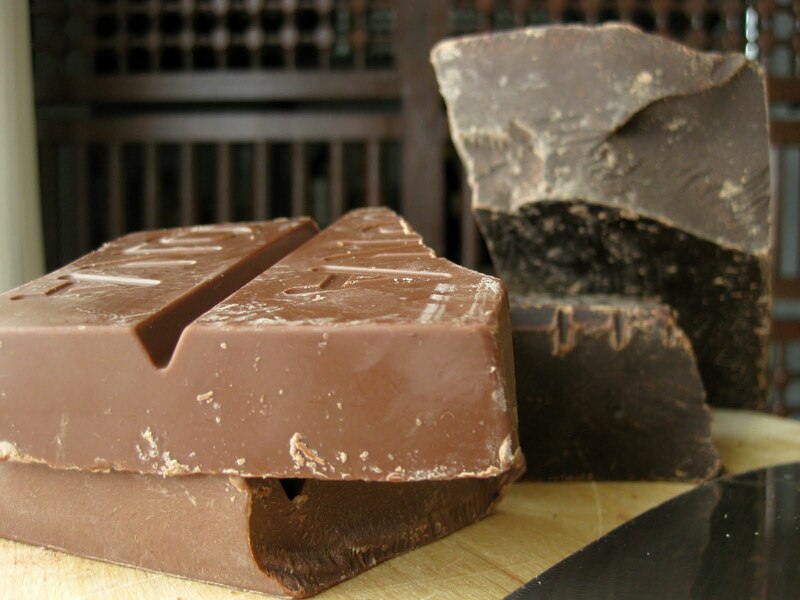 These are both exceptional chocolates for eating and baking. 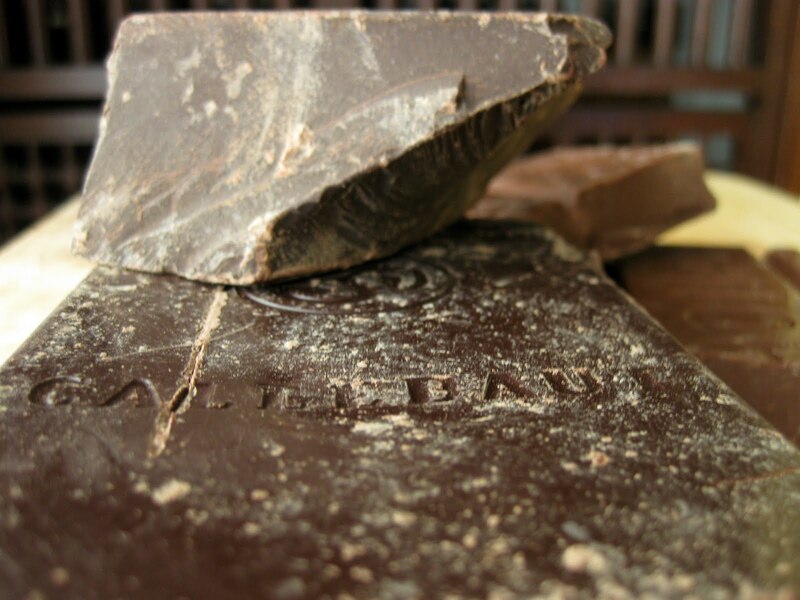 The dark chocolate pictured is Callebaut Dark Chocolate with 70% cocoa solids. 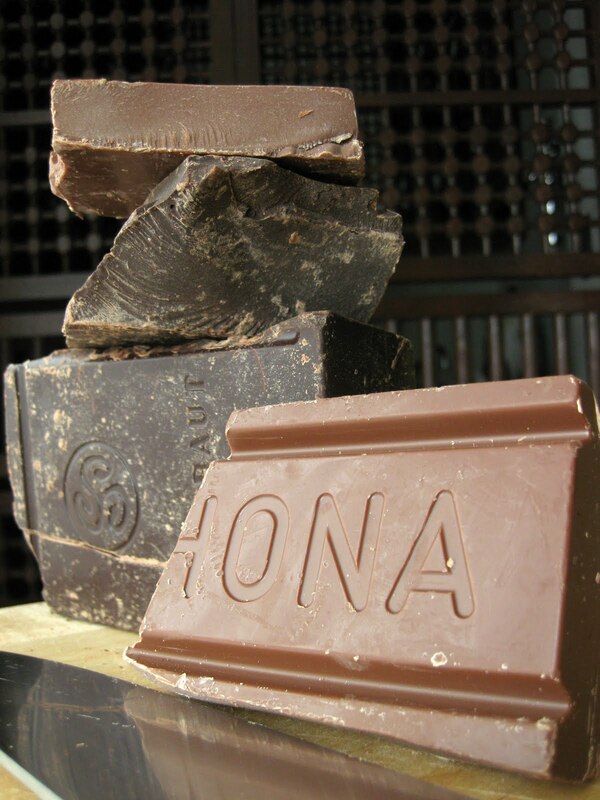 The milk chocolate is Valrhona Chocolate (Jivara Lait) with 40% cocoa solids. I'm not enough of a chocolate connoisseur to make a personal claim about how these brands rank against each other, but I know they are both very high quality: good enough to eat plain, an excellent chocolate for baking, and better than the baking chocolate bars you usually find in the grocery store aisle. Callebaut bittersweet chocolate (70% cocoa solids) is a high quality chocolate for baking and eating.